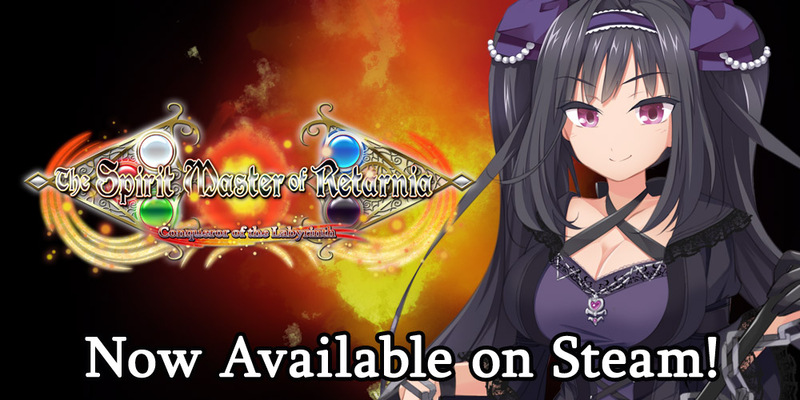 The Spirit Master of Retarnia –– Now Available on Steam! The Spirit Master of Retarnia, a classic 3D Dungeon RPG by Lunasoft, is now available on Steam! 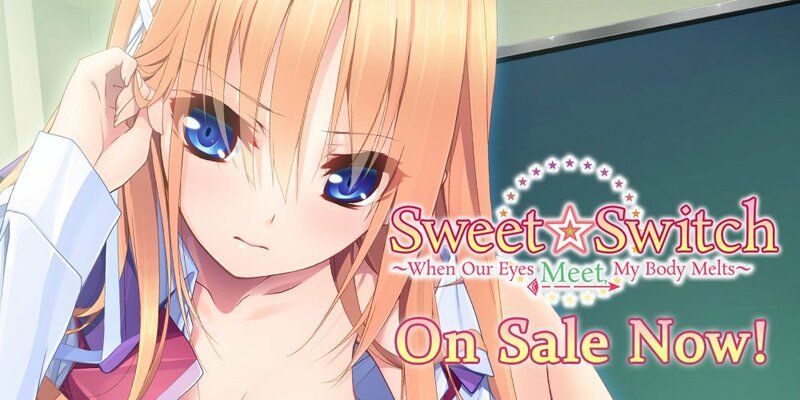 Get 25% off during launch week on both Steam and MangaGamer.com! 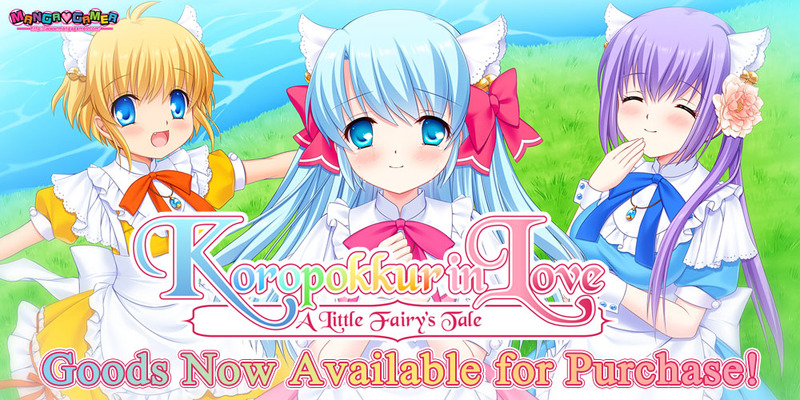 Koropokkur Kickstarter Goods – Now Available! In case you missed out on backing the Koropokkur Kickstarter, or weren’t able to back any of the tiers for the non-Kickstarter exclusive goods – namely the bedsheet, hug pillow cover, keychains, wallscroll, and t-shirts, then worry not! These items are now available on our website in limited quantities, so don’t your chance before they are gone forever! No, Thank You!!! 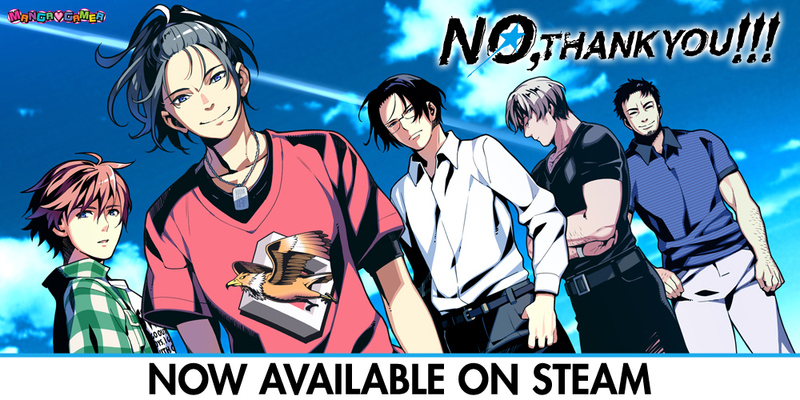 –– Now Available on Steam! Parade’s No, Thank You!!! 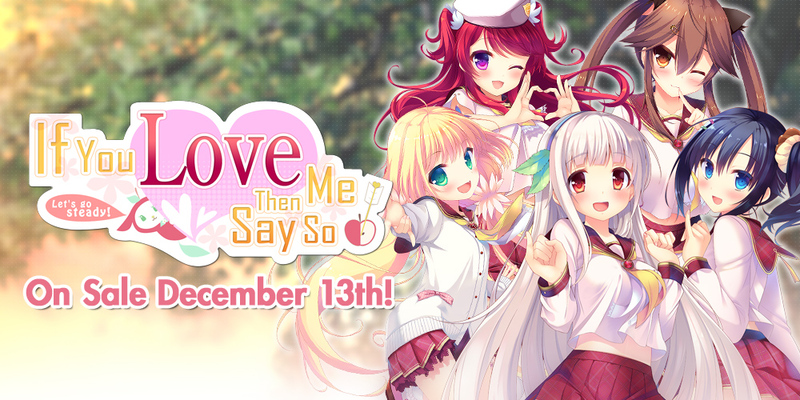 is now available on Steam! You can pick it up during launch week for 30% off! Please note that the version of No, Thank You!!! 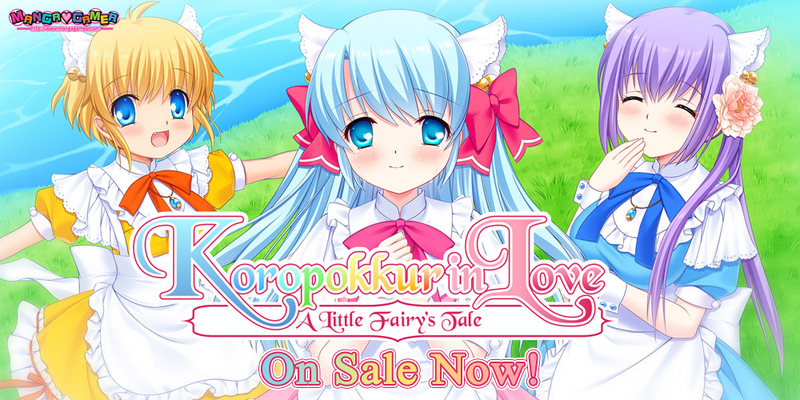 on Steam is identical to the version available currently available on our website! 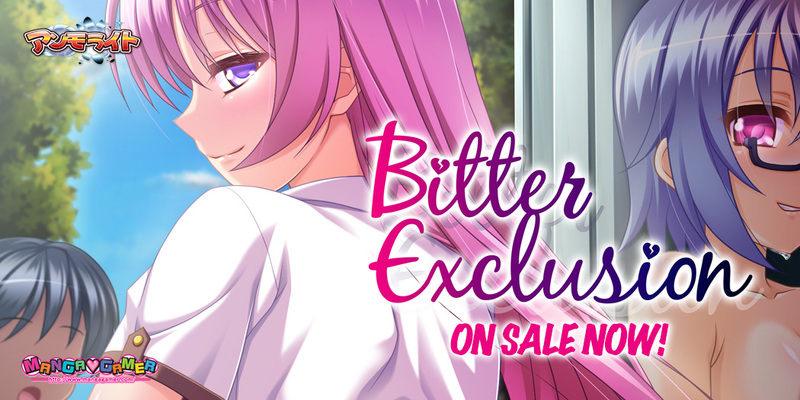 Sisterly Bliss is Now On Sale! 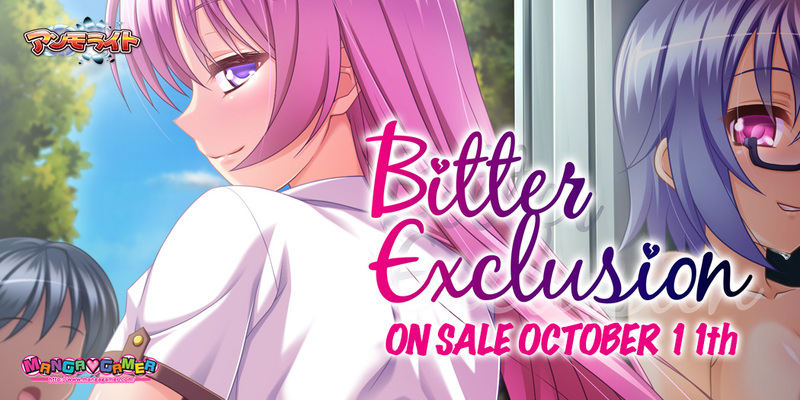 eyephon’s Sisterly Bliss is now available! Pick it up right now! Hi folks, FTB here on behalf of Sisterly Bliss: Don’t Let Mom Find Out. 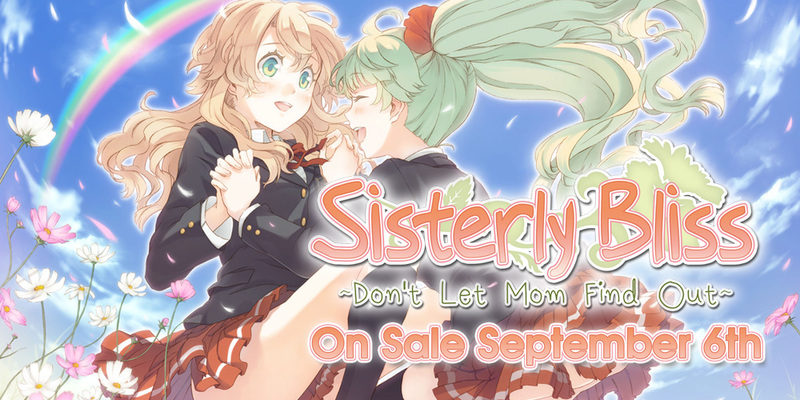 As you can no doubt guess from the title, this is a game about a pair of sisters (twins, no less) who love each other a great deal, and with great enthusiasm. Ichika, the levelheaded older sister, and Futaba, the spirited younger sister, may not have a lot in common, but that’s exactly what makes them such a perfect match. All their lives, they’ve made up for what each other lacks, helped one another, and grown together into a pair of mature young ladies just starting to explore their sexuality.